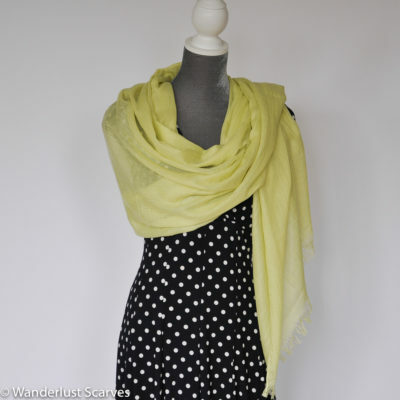 As we all wait for spring to start I thought i would re-introduce you to the bamboo scarf. This is a customer favourite and the perfect way to add a bit of spring colour to your wardrobe. In this video I show you three easy ways to wear this scarf. I always bring a bamboo scarf with me when I travel because it is lightweight, great for on the plane, as a beach coverup and a shawl for those chilly air-conditioned restaurants. With 12 colours to choose from there is sure to be the perfect choice for you! 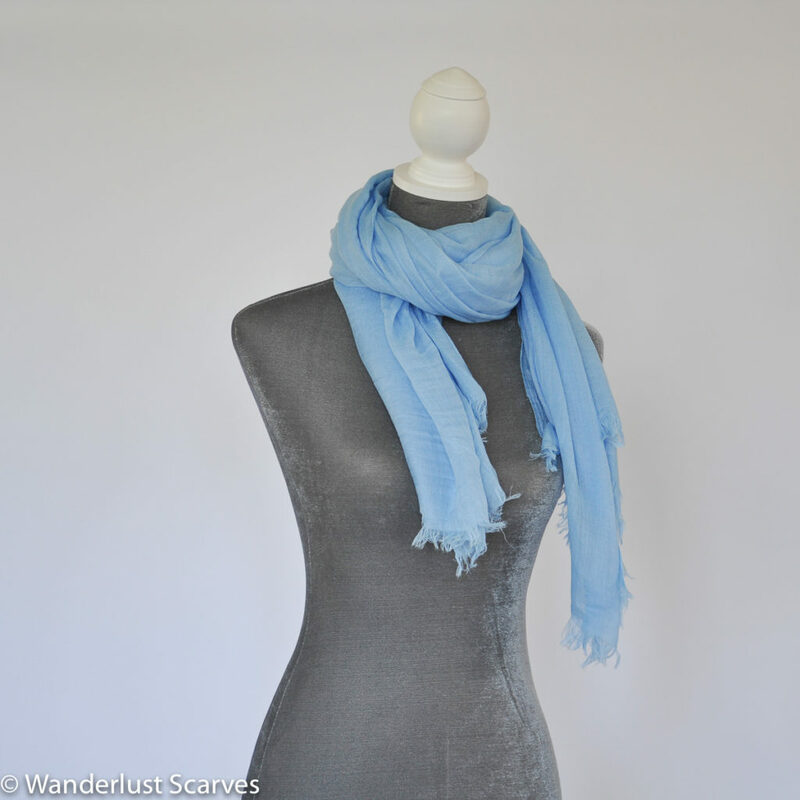 Super Soft Bamboo – The Perfect Everyday Scarf!